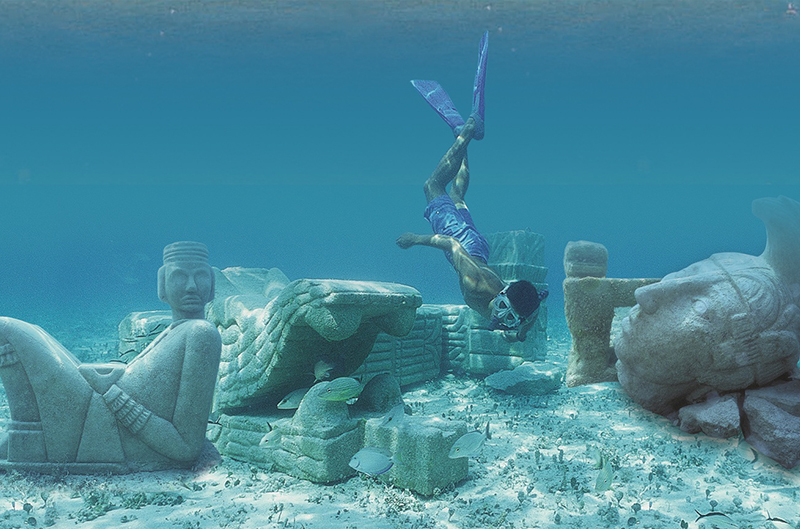 Cozumel Sightseeing, Playa Mia Beach, Tequila Tour and Discover Mexico in a day! 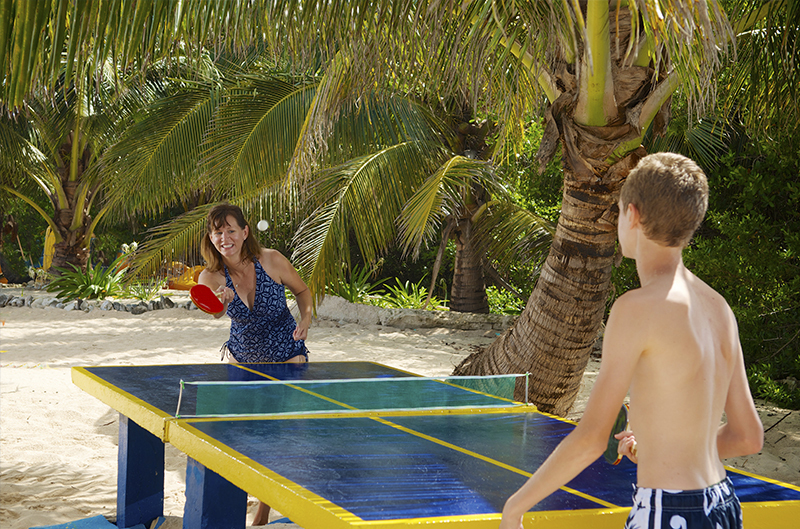 Experience different sides of Cozumel, from tequila tasting to rides at Playa Mia Grand Beach and Water Park to Discover Mexico’s interactive park. first stop; Hacienda Antigua, where you’ll take a fun tequila tour. 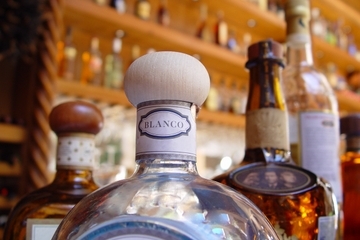 Learn about the extraction process, the proper way to taste the iconic Mexican alcohol, and receive tips on how to identify the good stuff from the rest. Then it’s time to sample! After your tequila tour, we head to the island’s west side. This side of the island is away from the hustle and bustle of city life. Take in the scenic views from Cozumel’s uninhabited side, making a quick stop en route at El Mirador — a vista point with fantastic photo ops. 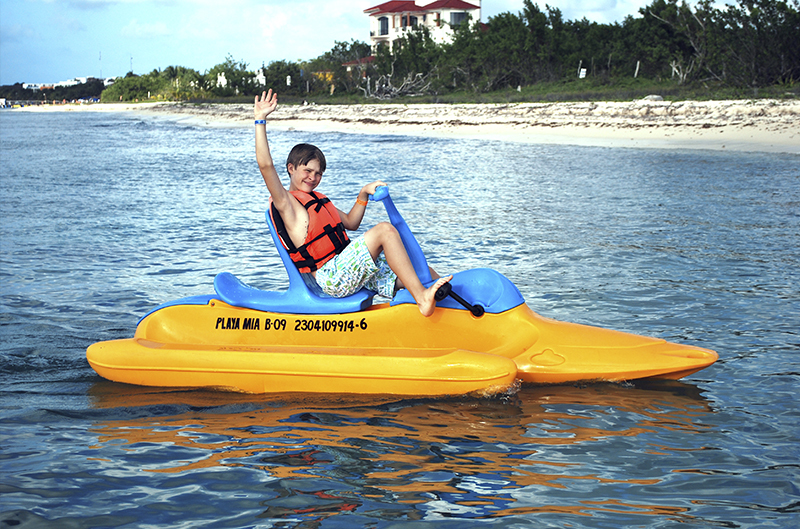 When you’ve completed your route around the island, arrive at Playa Mia Grand Beach and Water Park for about two hours of fun in the sun. 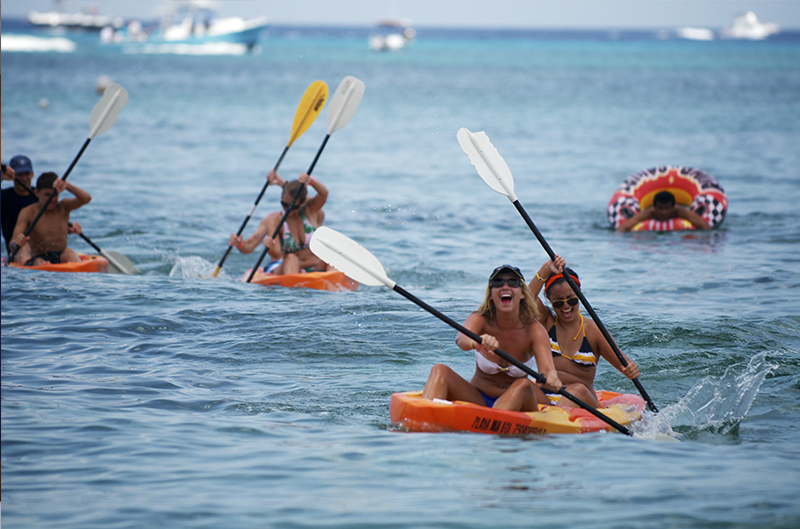 Enjoy the best of Cozumel at this top-notch facility, which offers a range of activities for all ages. 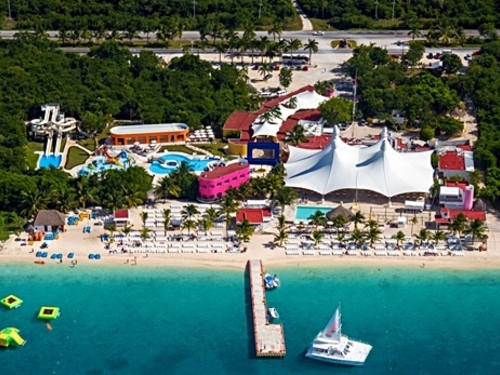 This famous beach park is the ideal place to swim in the crystal-clear waters of the Caribbean sea, sunbathe on the white-sand beach and have a blast in the pools at the water park. 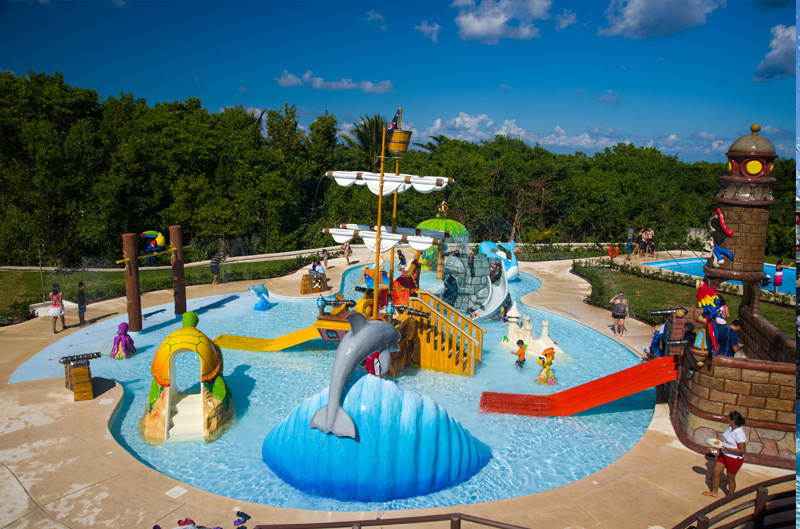 Take the kids to Buccaneer’s Bay with a lagoon pool, which includes a pirate ship, water canons, water sprays and animal slides. 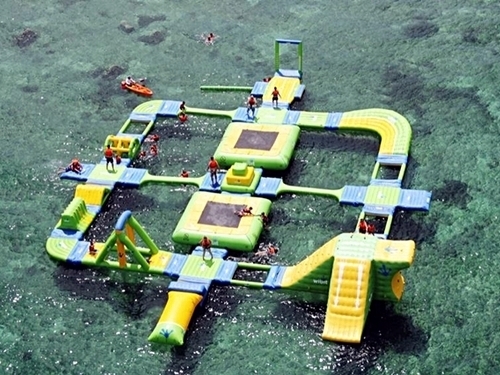 Make a splash on the 200 ft. long Twin Twister waterslides, check out the Floating Park or snorkel the underwater Mayan city. With unlimited non-alcoholic beverages from the still drinks fountain included, relax with your favorite drink at the Oasis Island pool and Hydro-massage tub. When you’re hungry, enjoy an international buffet at La Velaria Restaurant, where you’ll find a variety of salads, side dishes, entrées such as Veracruz-style fish fillet, roasted suckling pig, barbecue chicken and beef fajitas, and last but not least, dessert. After your Playa Mia Beach Day Pass, we take a short ride to Discover Mexico Park. During a four-screen video-collage presentation of Mexico’s culture and history, enjoy lively and rousing images from all over the country, including the Riviera Maya, Oaxaca and Chihuahua. 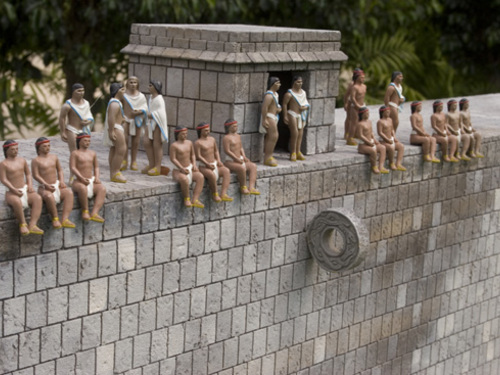 Explore the on-site Museum of Popular Art and follow the architectural evolution of Mexico as you walk through replicas of Chichén Itzá, other Aztec and Mayan pyramids, monuments built during the Spanish colonial era and the elegant boulevard of Mexico City’s Paseo de la Reforma. •	Bring your bathing suit, towel, camera, sunglasses and biodegradable sunblock. Tour departs from just outside the ship pier. Complete meeting instructions will be printed on your voucher. We enjoyed our trip, the driver was safe, the guide Patrick was informative. We could of maybe done with a bit longer on the beach as we felt this was rushed. We enjoyed this tour from start to end. The beach was absolutely stunning! Driver was friendly and nice, provided rich history. Everything went well. 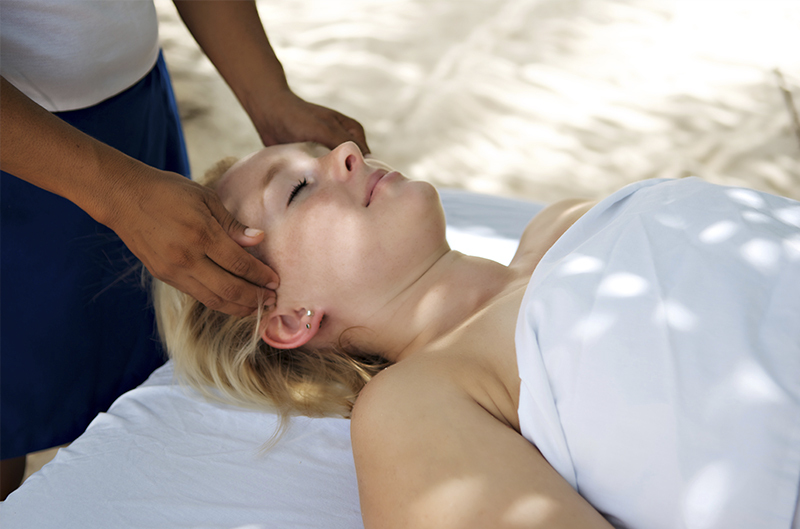 We are planning to use your service on our next vacation. Good Job!